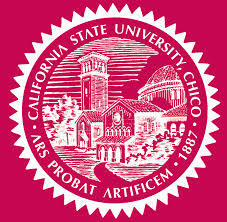 California State University, Chico’s tradition of academic excellence goes back more than 125 years. Now, the University continues to help today’s students develop into tomorrow’s successful citizens. Its unique combination of scholarly pursuits, civic engagement, and a very real connection to the Chico community earns it national and international accolades.